It is said, decisions are toughest moves to make, especially when it’s a choice between what you want and what is right. It is imperative to understand the positive and negative impact of one’s decision and the consequences it will lead to. As per Newton’s third law; “every action has an equal and opposite reaction”. 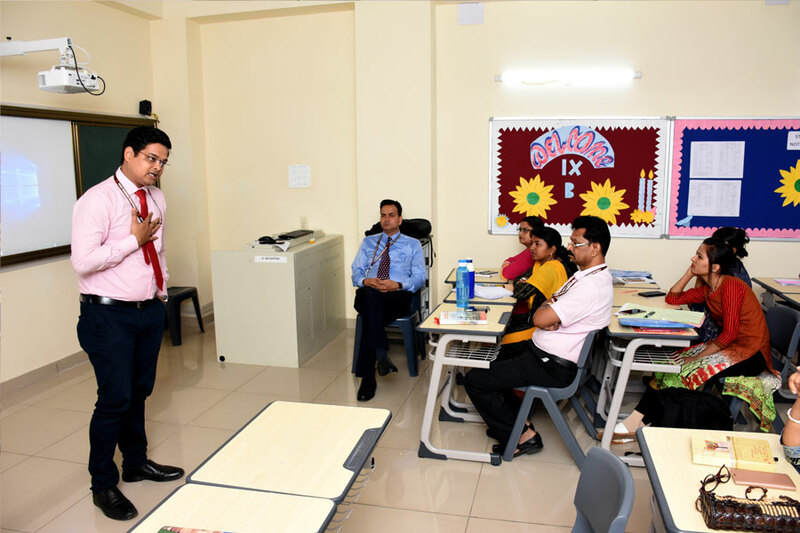 To help the teachers make the right decision and take the correct action, a workshop was held at SIRS by the Headmaster Shri Amitabh Agnihotri on Decision Making. He chalked out a few parameters like; check the emotions, collect information, consider the impact and a few more. 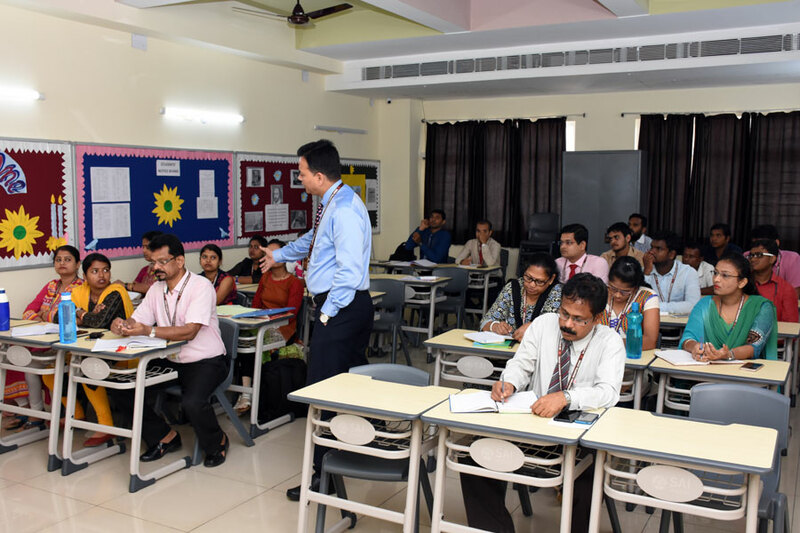 These parameters would help in taking the right decision, as teachers deal with children of various age groups and one wrong action or a decision would affect a child emotionally. 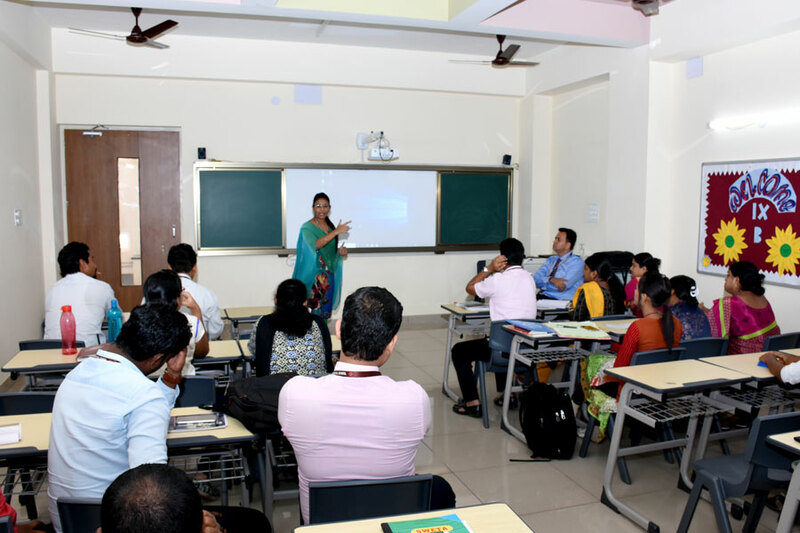 It was a cognizant session for the teachers.